Come & join us for an outdoor adventure on the Cornish coast. 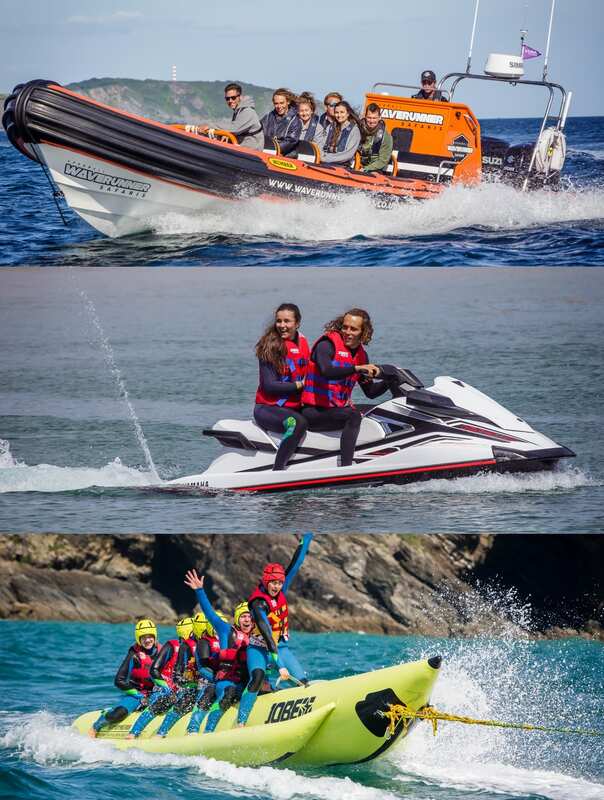 With the choice of Jet Skiing, Surf Lessons and Power Boat Tours to Banana Boat Rides, Cliff Activities & Beach Games, there is something to suit everyone at both our locations in Cornwall. Discover our wide range of exclusive activities on the North & South Cornish coasts. 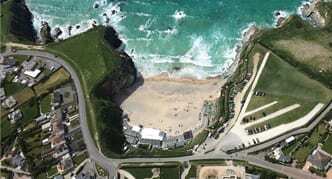 On the North coast of Cornwall we can be found at Lusty Glaze beach in Newquay. On the south coast of Cornwall we can be found at Carlyon Bay in St Austell. Both of our locations are beautiful areas of Cornwall & with our huge range of exciting activities, we have something to suit everyone. No previous experience is required for any of our activities. Just give it a go! We are pleased to have two operating sites. 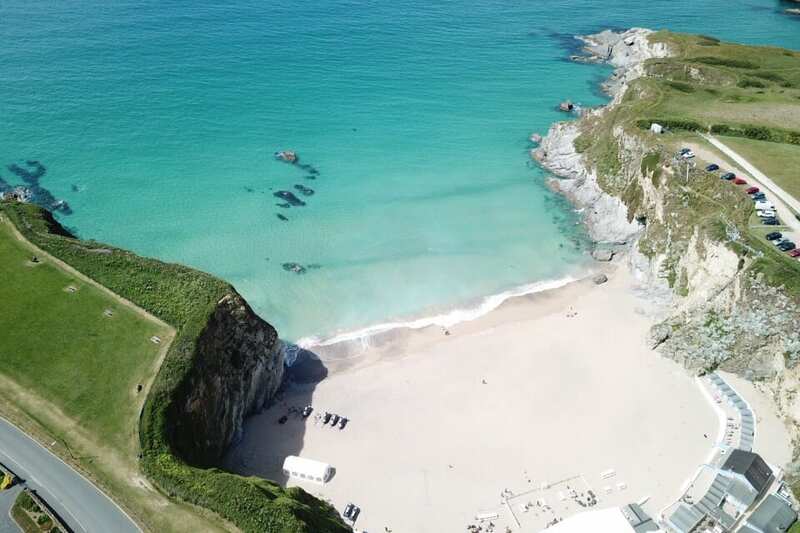 Our main office is located at the wonderful Lusty Glaze Beach in Newquay. We also operate from Newquay Harbour. 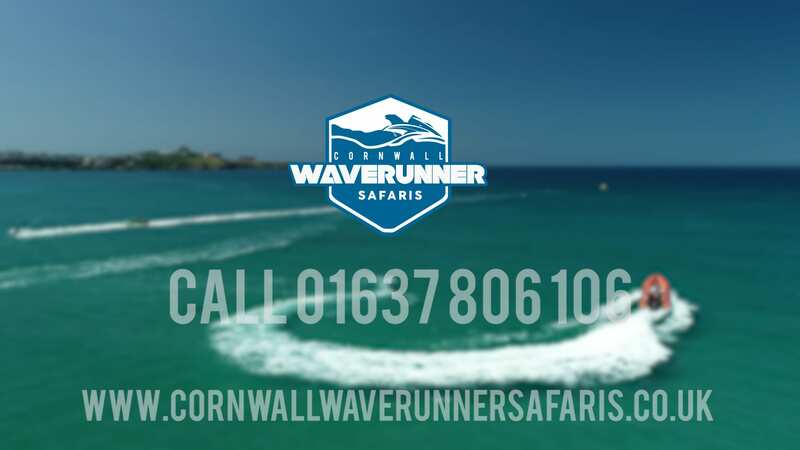 Cornwall Waverunner Safaris work hard to offer the opportunity for individuals and groups to hit the water and get involved in some adrenalin filled action. We have developed a range of different activities to ensure that we offer something for everyone. Whether this be onboard our powerful Yamaha Waverunner Jet Skis, learning to ride the waves in a Surf Lesson or blasting across the bay on our Banana Boat. Our Safaris along the Cornish coast offer a unique way to explore what Cornwall has to offer. All our sessions are run by highly trained instructors with a great wealth of local knowledge and experience of the coastline. We pride ourselves on making every trip a new adventure with lots of fun! Every session is suitable for the complete beginner through to the most experienced of riders. Our most popular activity is The Ultimate Jet Ski Safari. Whilst on the Ultimate Jet Ski Safari, we aim to cover between 15-20 miles of the North Cornish Coast. Inclusive in all our water based activities is the use of a quality wetsuit and buoyancy aid. On all Jet Ski Sessions and Safaris, clients will drive the machines with no previous experience required. We run a variety of different activities including the Jet Ski Taster Session, Advanced Sessions, Jet Ski Safaris, Banana Boat Rides, & RYA Personal Watercraft Courses. We now operate from two locations in Cornwall. 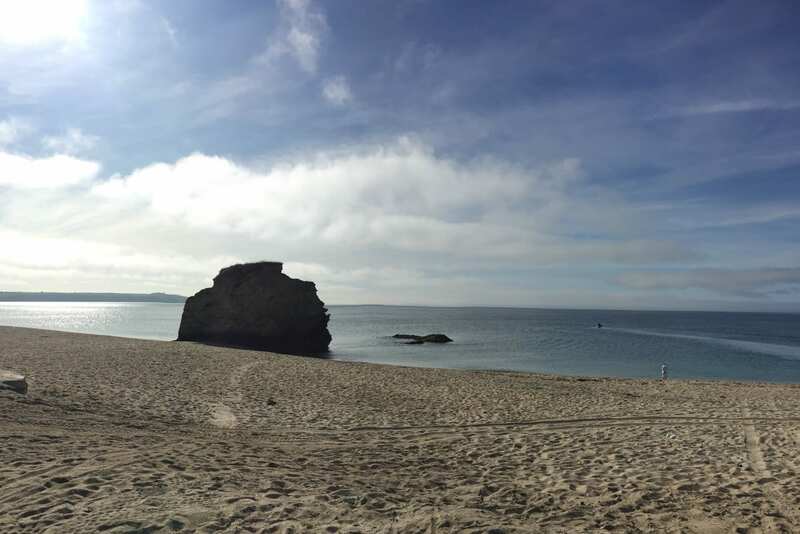 Our main office is located at Lusty Glaze beach in Newquay with the addition of our new office at Carlyon Bay in St Austell. Hundreds of people have experienced the Cornish Coastline on our Jet Skis. Anyone who visits Newquay needs to book a safari with these guys, excellent friendly instructors all willing to help. We had no previous experience and we were soon zipping along the waves with the help of our guide Jamie. Waves and sea conditions were tough especially on the way out but so exhilarating on the way back, wish we could have stayed all day. Thanks to all the team for making our visit to Lusty Glaze and extra special one. Great instructors, very friendly and seem like a bunch of happy lads.